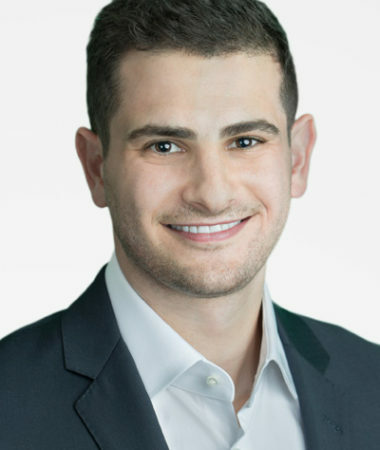 Gabe Bender is a Product Manager at Google, where he works on building immersive media experiences for the Google Assistant and other emerging voice platforms. He first learned of GOSO at a volunteering event related to work. As soon as he met the GOSO guys, he was immediately inspired by the organization’s people, culture, and mission. Gabe joined the Action Board in August 2018 and is focused on scaling GOSO’s digital presence and creating greater opportunities for GOSO guys to enter the tech industry. He is a Duke University graduate and holds degrees in Economics and Markets & Management.